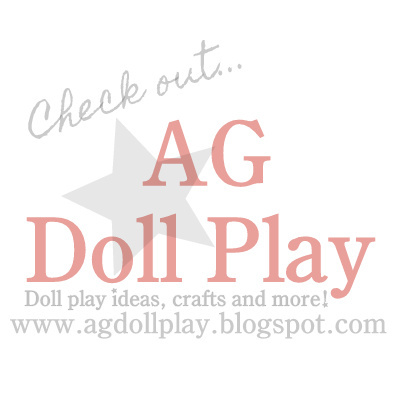 American Girl Doll Play: Saige Paints the Sky - Trailer for the New GOTY Movie! Saige Paints the Sky - Trailer for the New GOTY Movie! Last night when we were checking the American Girl website we discovered that the new movie trailer was up for the movie Saige Paints the Sky! After watching it we are even more excited to watch the movie than we were before!! We will have to have a little movie watching party with friends and the dolls of course when the time comes for it to be released. So exciting!